The immigration authorities of the US have simplified the evaluation of the National Interest waiver to EB-2 class applicants for the green card. The applicants who possess extraordinary skills or a superior degree are eligible under the EB-2 class. The highly qualified applicants and entrepreneurs from India will now have a better prospect of getting a National Interest waiver that will facilitate to accentuate the processing of the green card application. 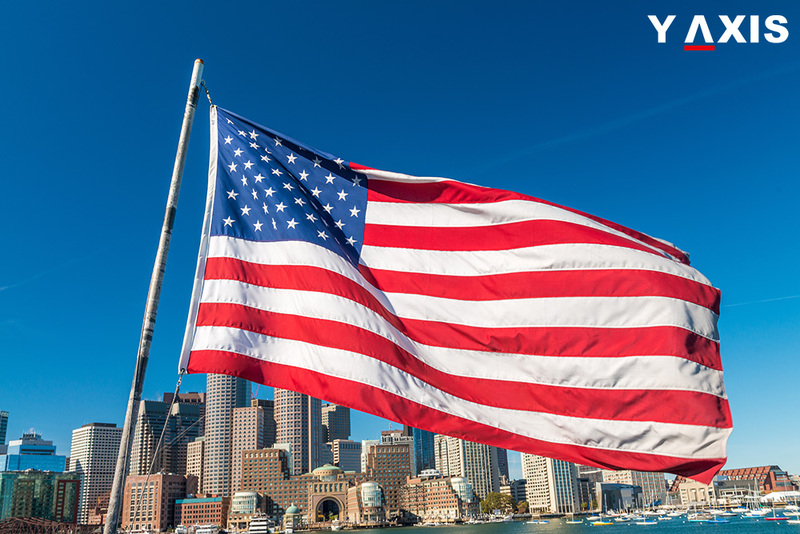 The simplification of the green card approval process was the result of the crucial decision by the US Citizenship and Immigration Services’ Office of Administrative appeals. In a normal scenario, the eligibility criterions for applying for the green card approval are a permanent work offer and an authorized labor accreditation, as quoted by the Times of India. The arduous process of obtaining a labor certificate is waived for the applicants in the EB-2 class who are given the National Interest waiver. The process of securing the labor accreditation is a protective measure that makes it mandatory for the employer to assess the availability of the native workers of the US. The Administrative Appeals Office has revamped the current assessment process for securing a National Interest Waiver. This assessment was considered to be biased and in many instances, applicants with similar credentials were treated differently as one applicant would be given the National interest waiver and the other applicant being denied the waiver. The order of the Administrative Appeals Office declares that United States Citizenship and Immigration Services can approve the national interest waiver to an applicant if the applicant can prove that the planned activity of the applicant has significant value and national significance. The applicant must also prove that he or she is stable to pursue the endeavor in the US and it is advantageous for the US to relinquish the work offer and labor accreditation eligibility. Managing Attorney of the NPZ Law Group David H Nachman has said that the decision makes way for a more liberal legal framework for immigration. It will be applicable to applicants who are professionals in streams of engineering and mathematics, technology and science and also those who are entrepreneurs. In this specific case, a national interest waiver was sought by a researcher and educator in aerospace engineering Dhansar. The Director of the Texas Service Centre rejected the application and the petition was referred to the Administrative Appeals Office. The Administrative Appeals Office assessed the current framework and revised the tests and approved the national interest waiver. The National Interest Waiver was brought in by the 1990 act of Immigration. The eligibility criterions were however not clearly defined in the act. After ten years the State Department of Transportation in New York case defined the legal framework that made it mandatory for an applicant of national interest waiver to prove that this will be of advantage to the US as a nation. This case made it mandatory that the immigrant applicant has to prove that it is advantageous for the US to waive the labor accreditation for the applicant. The new order of the Administrative Appeals Office has revised the legal framework and an entirely unique evaluation process has been laid out that rules out the biased nature of the earlier test process, elaborated Nachman.